Dogs can be great pets pets they are known to be a man’s best friend after all. Although at times they can be quite smelly. Once in a while, you do tag along your pal don’t you? However, after your lovely trip, car cleaning comes. That is when you realize your whole car has an odor of a wet dog like smell. Don’t panic though, getting rid of this odor is quite simple as well. Keep reading and follow the steps for a freshly fragrant car! The first and foremost step should be the cleansing of any removable part of your car.Any parts of your car that can be removed should be washed in a washing machine. 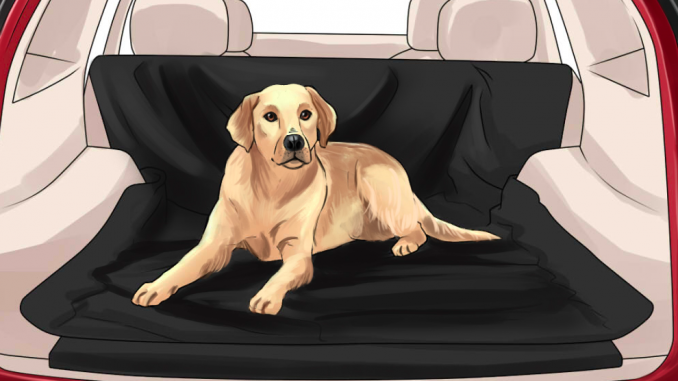 Any parts like Rubber mats, car seat covers, and any blankets can be removed and washed. Overall there are 3 methods but we added a few extra! Baking soda is known for absorbing odors without adding any unwanted ones of its own. That’s why this substance will come in handy. All you need to do is leave this in your car all night and sleep, let it work its wonders and you’ll be shocked by its performance.It is recommended to keep it in a bowl and in a place where it doesn’t fall over. If it’s a quite stubborn odor than you may have to leave it in the car for more than one night. Spray this solution into your car and let it dry, after it dries it should’ve erased the smell, at the least made it unnoticeable. 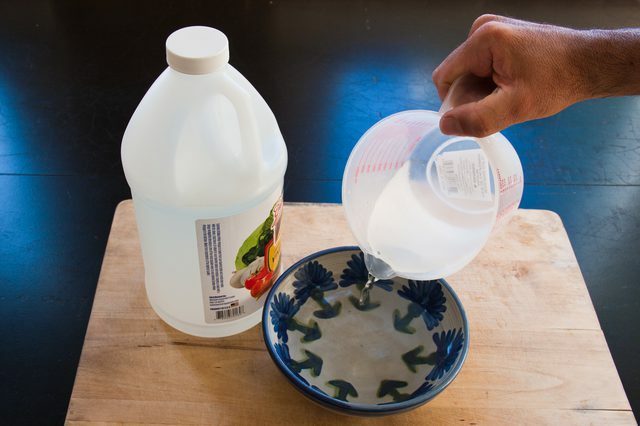 This method works but if the proportions gets even slightly unbalanced then it might leave a few traces of vinegar. Place a couple of bread slices on a towel and let it dry and absorb all the odor from the car. This method is very effective and easy. After the bread has completely dried it should’ve absorbed the nasty smell, leaving the car odorless. After the process, spray some air freshener into your car leaving your car freshly scented. 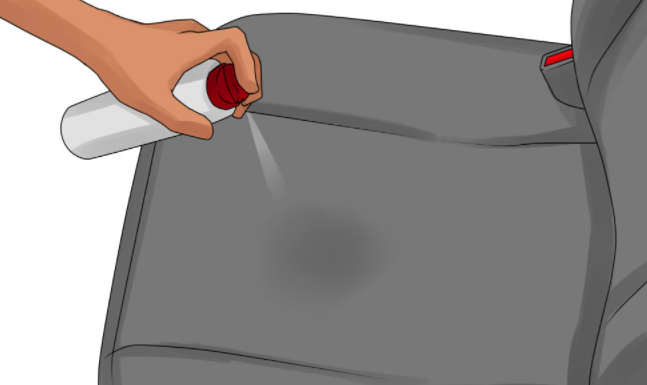 Gently rub the seats to bring any dust to the surface and let the cleaner set in. Once it’s dry it should’ve done it’s job. Remove the remaining residue from the surface and you shouldn’t be having any problem with the smell. Try it only on a place and check if the color runs. Place a few apples in the car, and the smell should lightly fragrant your car, do this after you’ve removed the odor otherwise its going to be a mixture of unpleasant smells. Now you know the following methods..go on and try them! 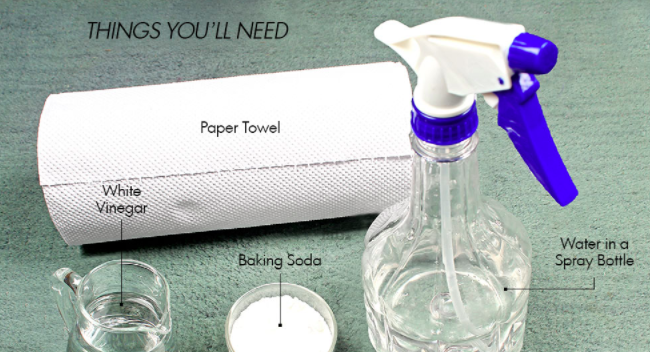 This methods are sure to give you an easy time removing unwanted smells.